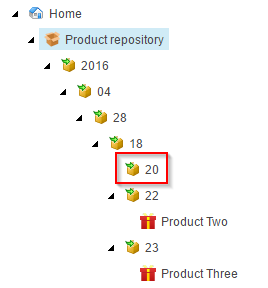 This issue occurred when a Sitecore zip package with content items was installed on another environment. There were quite some lines in the Sitecore log which mentioned the same error but for different item paths and GUIDS. I looked up the GUIDS on my local machine and they were all Bucket folder items with no content items in them. Apparently when bucketable items are deleted their automatically generated parent folders are not deleted. There is a built-in task that periodically removes the empty Bucket items but this is disabled by default in the configuration as Raúl Jiménez describes in this post. Finally, always double check if there are empty Bucket folder items before making a content package that will contain bucketable items.